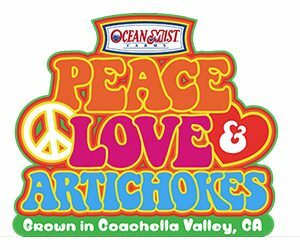 Enter for a chance to win the FREE Peace, Love & Artichokes Sticker and Sweepstakes! 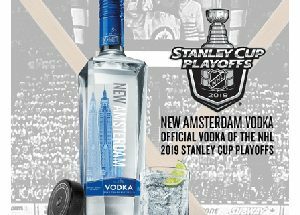 One (1) Grand Prize Winner will receive one (1) $1,000 Visa gift card. One (1) Winner will receive a prize pack consisting of: one (1) The North Face backpack, two (2) Camelbak 32oz water bottles, two (2) rain ponchos, two (2) personal misting fans, one (1) extra large picnic blanket, two (2) sets of ear plugs, two (2) portable phone chargers, Sun Bum sunscreen and lip balms, one (1) waist belt, and one (1) cooling neck wrap.